Today, let us present here one of the kits that have seen release this month. 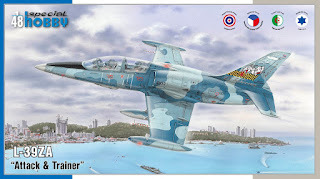 It is a 1/48 rendition of the hugely famous and almost world-wide spread jet trainer and light attack aircraft, the Aero L-39 Albatros, now it the ZA/ART version, model no. SH48167. 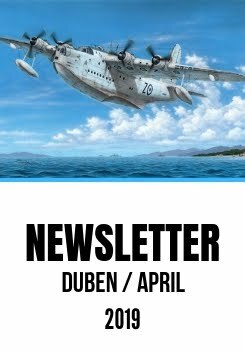 All the plastic parts are in the highest short-run standard, the fuselage halves themselves as well as the bubble-shaped clear canopy parts being completely new parts, the resin detail parts have been also newly designed and we must not forget the two magnificent Cartograf-printed decal sheets and a fret of photo-etched details. 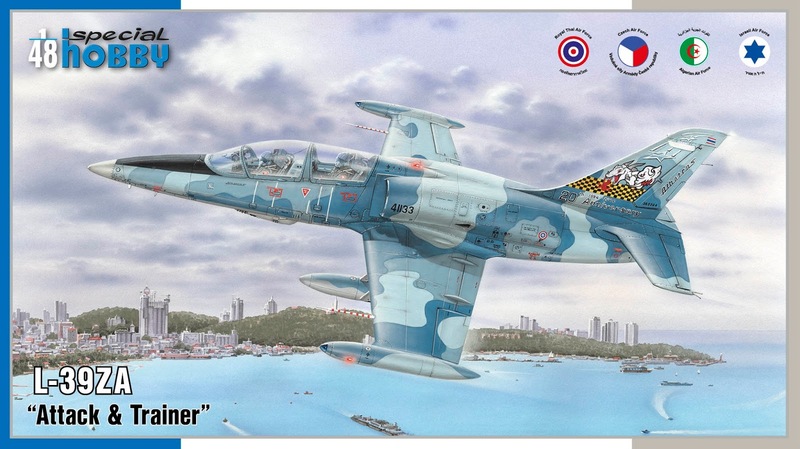 If you are into modern jets in eye-catching guises, do not miss this this one!